Rise and Shine and start your day connecting with one of the strongest groups of the Boulder Chamber! 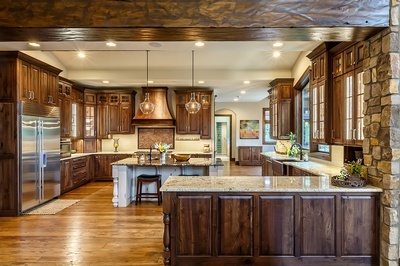 Our hosts this morning will be The Artisan Shop, an award winning custom cabinetry company with showrooms/design centers in Boulder and Loveland. 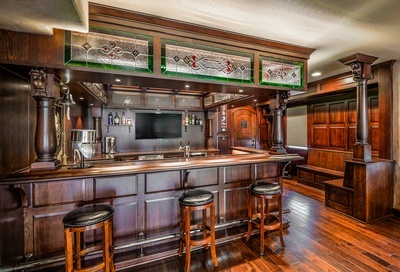 The Artisan Shop is a proud Colorado Made company providing full service from design to installation. 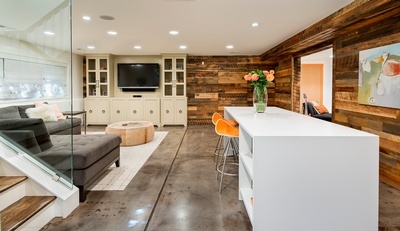 The Artisan Shop produces custom cabinetry in an endless variety of styles, wood species and finishes from mountain rustic to cutting edge contemporary urban. 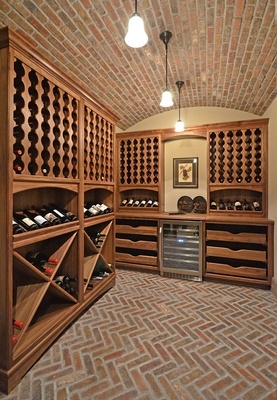 We work directly with homeowners, designers, architects and builders to turn inspiration into reality. 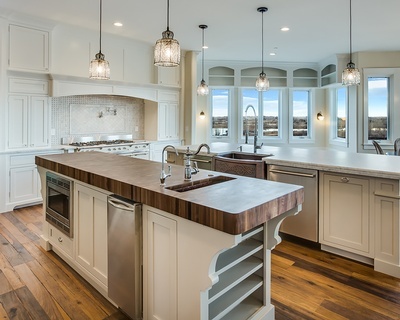 Our dream kitchens, entertainment centers, home bars and one of a kind bathrooms are enjoyed throughout the Rocky mountain region. 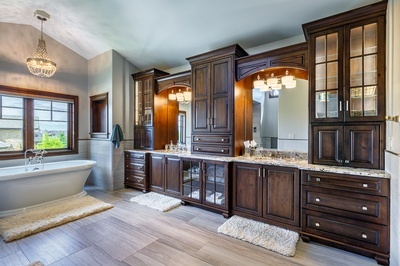 The keys to our success are emphasis on progressive design, customer service and the unmatched quality of the cabinetry we produce for our clients. 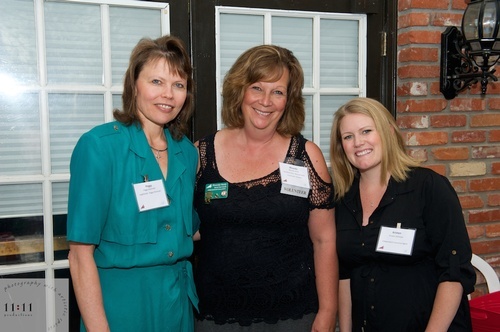 As one of the strongest and most active groups within the Boulder Chamber, Business Women?s Leadership Group (BWLG) provides Boulder?s community of business women with education, networking, leadership, and recognition through informative and professional programs. The BWLG also provides the committee for the Women Who Light the Community signature program. We invite you to join the to help you build your business and advance your career.